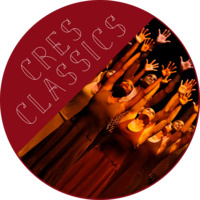 Professors Rachel Carrico and Minh Tran of the Reed Dance Department present a CRES Classics discussion of the Alvin Ailey's Revelations. This will be a screening and discussion of this seminal work in American concert dance and black modernism more broadly. How is race performed in dance? What relationships are possible between concert dance and fights for racial equity? How can black dance complicate definitions of modernism and universality?